40,000 square feet of fun. Recognized by the Country Music Association, as one of the ‘top clubs in the country,‘ we offer great country concerts in Denver by some of the nation's top recording artists at our country bar. 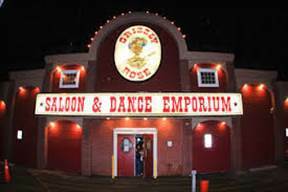 We are truly one of the last great honky tonks in the world.